This national release builds on the Superhero comic concept the band has become known for; songs like Scudface, National Culpritt, New World Order! The Superhero LP was recorded in Atlanta, Georgia and Los Angeles, California and was mixed and mastered by Hugh "The Viper" Harrer. 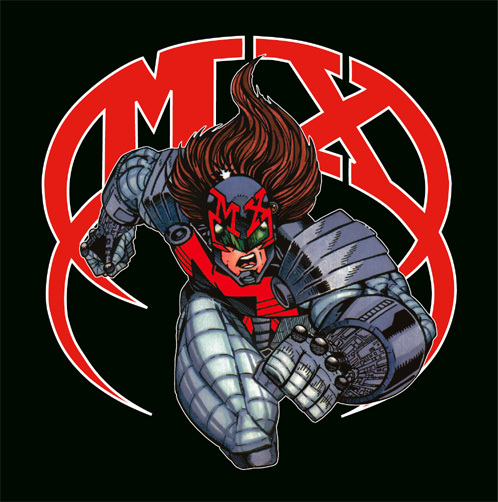 Features comic artwork and themes from MX: The Superhero Series comic book.